Our church just finished a three sermon series called Mindset. It was the perfect way to start the year. I wanted to share the sermons with you, that's how much I think everyone should hear them. In the series, we learned that in the original language both conformed and transformed are both passive. They are something that happens to you. You can't control it. You have to let God do it. Conformity is our default. We have to want to be transformed. Until we get our thoughts right we will never be who God wants us to be. 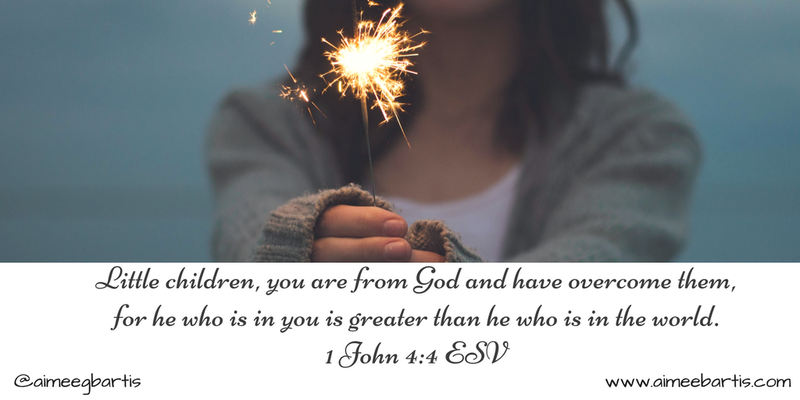 The Bible is clear: how we think shapes who we are. 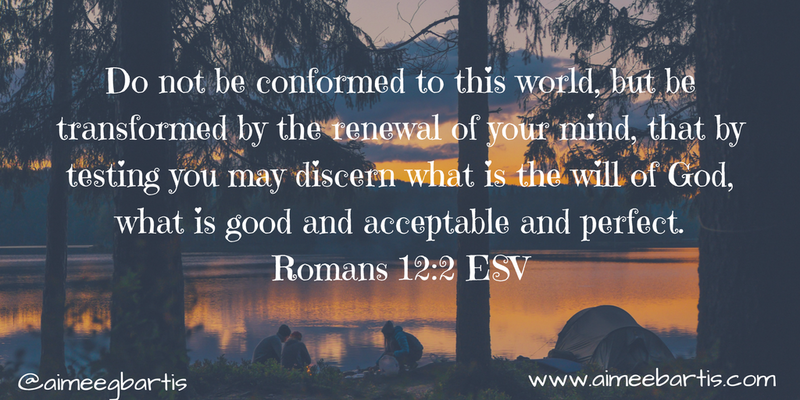 Romans 12 paints the picture of a transformed mind, but what does that look like for us? 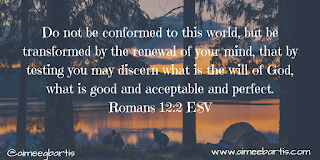 Paul McDill teaches week 2: A deeper look at how to "renew" our minds and break free of the destructive mental ruts that entrap us. Randy Wade teaches week 3: Biblical advice on how to battle the toxic thoughts that are killing us from within. For me, week 3 was the most impactful for me. My mind works fast and often lands on toxic thoughts. Pastor Randy gave some very Biblical and practice advice for three kinds of toxic thoughts.